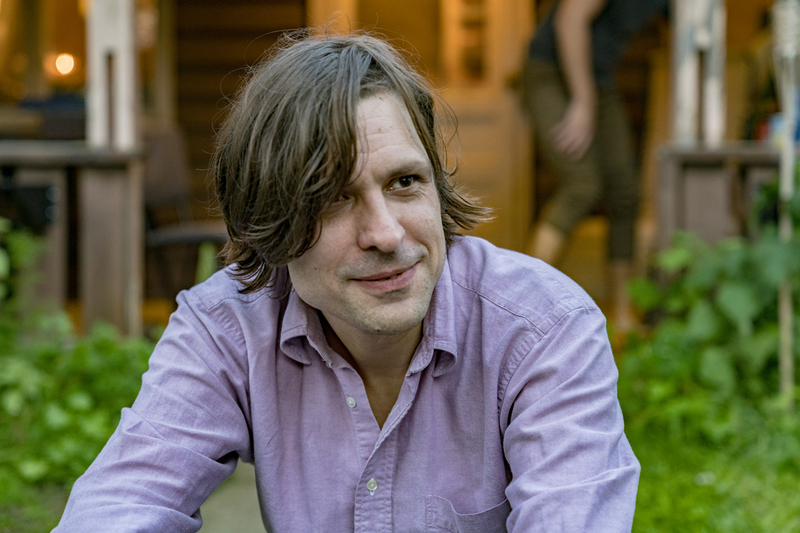 It has been six years since John Maus' last record 'We Must Become the Pitiless Censors of Ourselves'. In between, he graduated in Philosophy, but now he's back and you can listen to his brand new album 'Screen Memories' below. John Maus brings his intense and energetic live performance to Le Guess Who? 2017 on Saturday, 11 November. Also performing that day are METZ, Ben Frost, James Holden, Moon Duo, Shabazz Palaces, and many more.